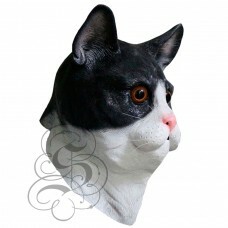 Latex Cat Mask (Black / White)This full head latex mask is one from our animal mask range, this 100%.. 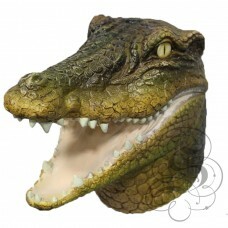 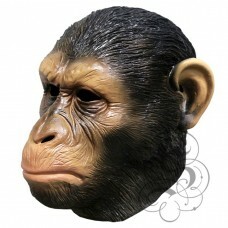 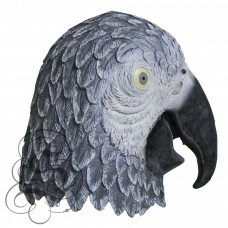 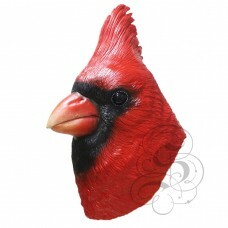 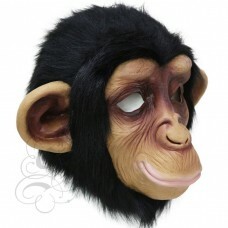 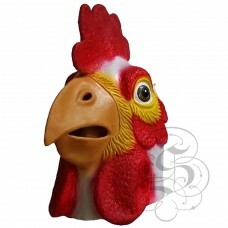 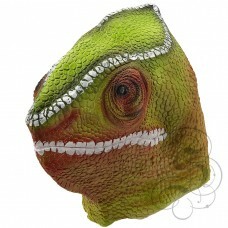 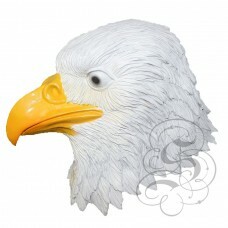 This is a mask of a Chicken.This full head latex mask is one from our animal mask range, this 1.. 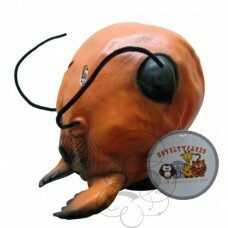 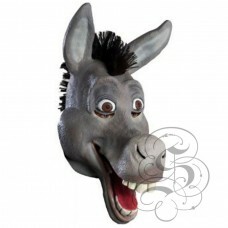 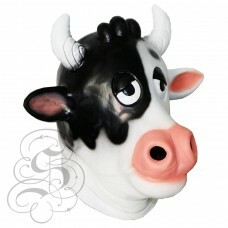 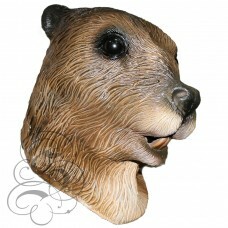 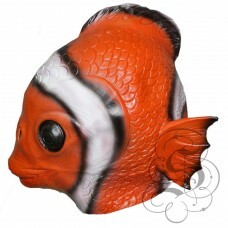 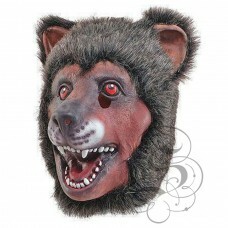 This is a mask of a Comical Cartoon Cow.This full head latex mask is one from our animal mask r..